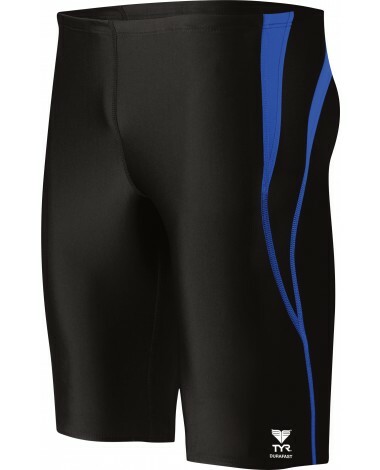 The Boys' Alliance Splice Jammer showcases 100% polyester Durafast™ construction and is 100% chlorine proof. Designed to be fast enough for competition and tough enough for training, this boy's swimsuit lasts 20 times longer than traditional swimwear and provides 100% colorfastness. 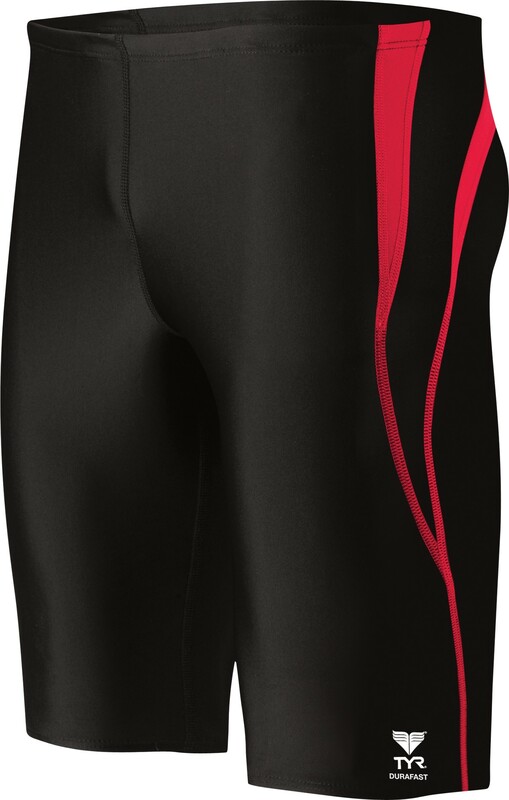 Engineered for maximum sun resistance, TYR Durafast™ never fades and built-in 4-Way Stretch Technology never loses its stretch.